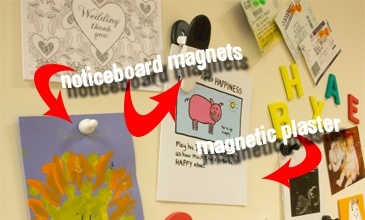 Our office and notice board magnets take your office organisation to the next level. 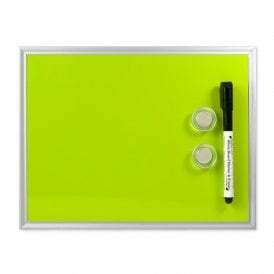 Our brightly coloured, stylish magnets and range of steel whiteboards, dry wipe boards and glass notice boards are perfect for brainstorming, creating displays and holding important information. 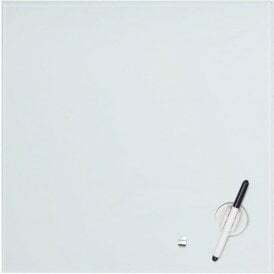 Steel whiteboards - Most standard noticeboards are made from thin, white-painted steel with a dry-wipe surface and aluminium frame. 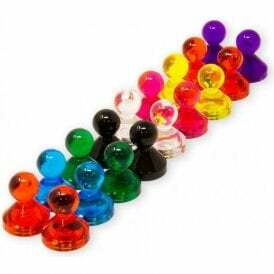 Almost any magnet can be used on these boards. 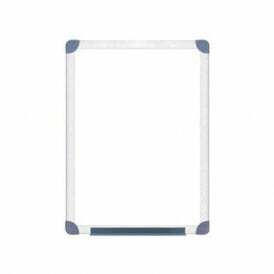 Glass wipe boards - Glass wipe boards offer a more stylish touch. Often frameless, with a coloured background they are made from a pane of glass on top of a thin layer of steel. Because the magnets have to attract through the layer of glass, they need to be stronger than those used on regular boards. Suitable magnets are available in 30mm diameter, 40mm diameter or skittle-shaped. 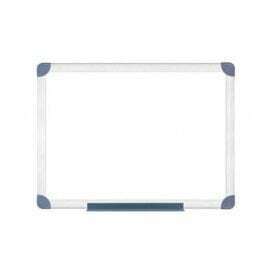 A brand new addition to our range is magnetic plaster. Applied in the same way as regular plaster but our office and noticeboard magnets stick to it perfectly. Ideal for creating an interactive wall or noticeboard in your office.